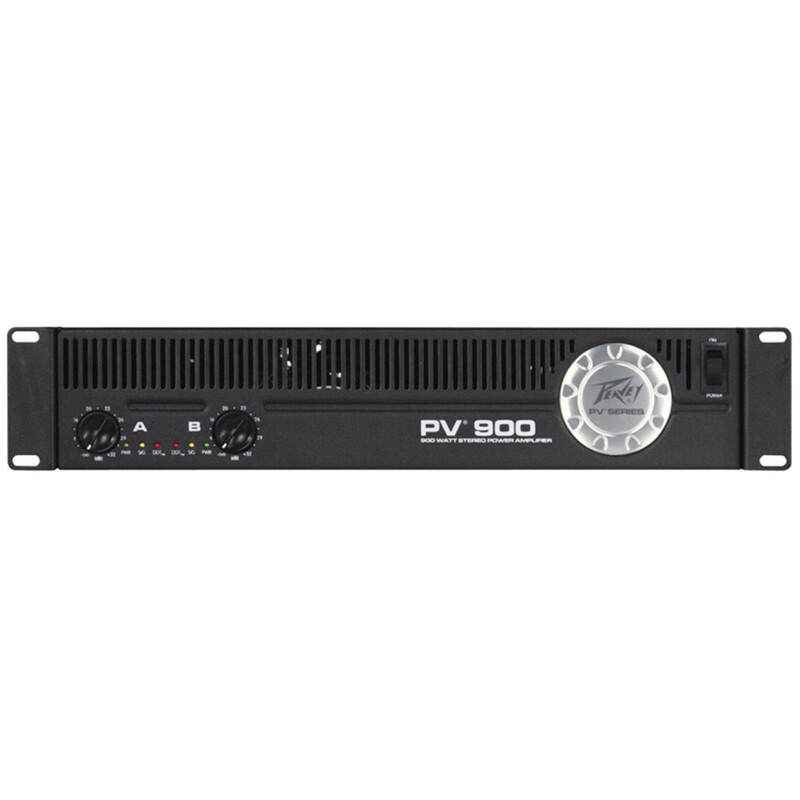 The Peavey PV 900 Power Amp delivers 300 watts per side @ 4 ohms and 450 watts @ 2 ohms. 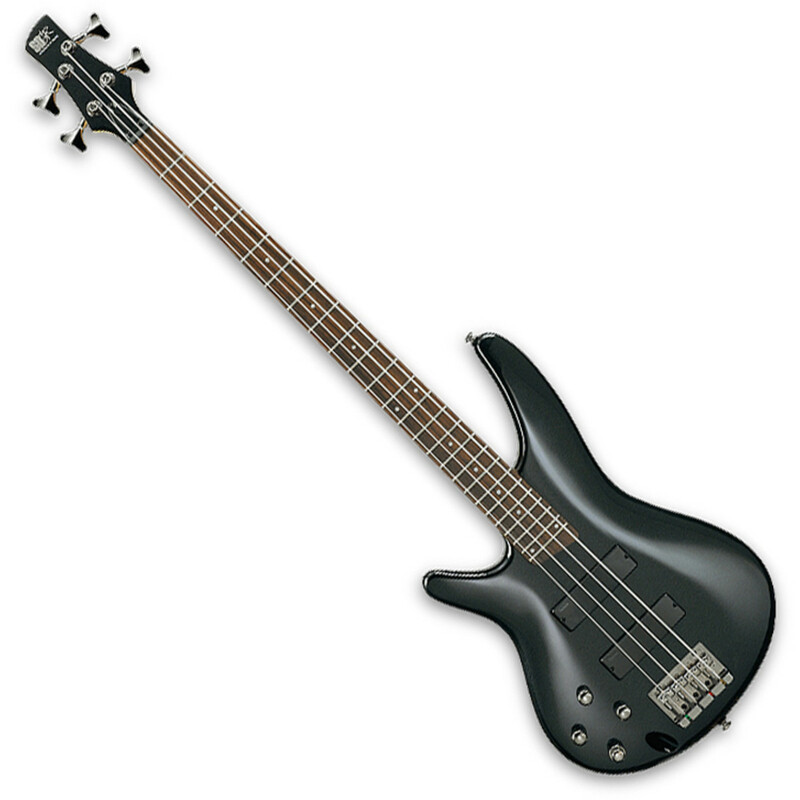 It features Peavey’s patented DDT compression system and detented input gain controls, and less than 0.03% distortion. A real workhorse! 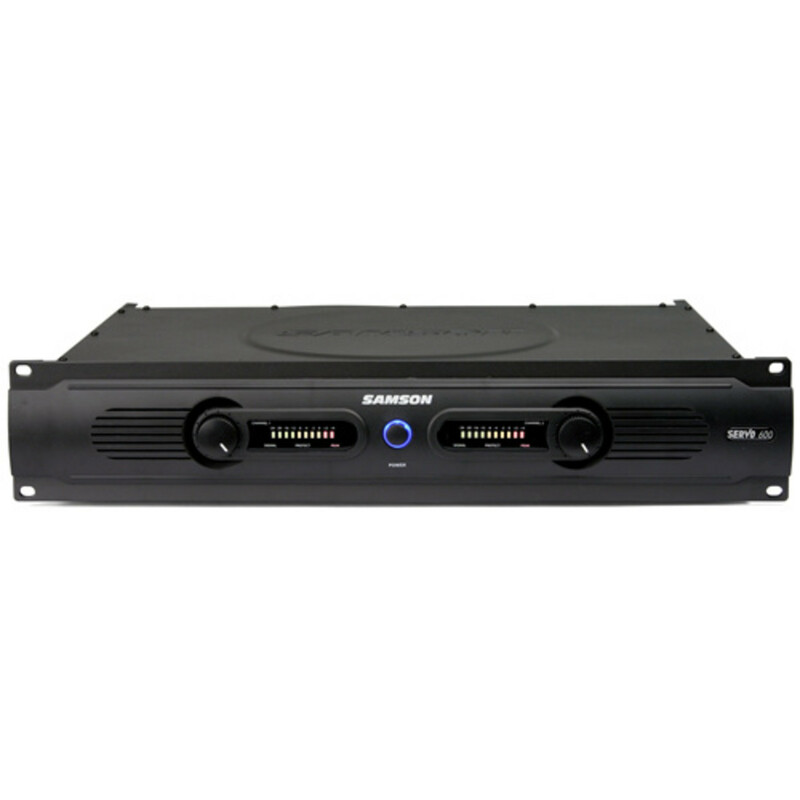 he Servo 600 is ideal for larger applications where added power is needed to drive multiple speaker chains, or larger format speakers.The Servo amplifiers feature large 10-segment 3-color level LED meters and independent channel volume controls. 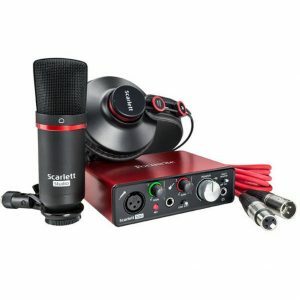 The rear panels include 1/4-inch balanced and RCA input connectors, as well as 5-way binding post and 1/4-inch speaker outputs. 4-stage power protection circuitry that ensures optimal performance and protection of connected components. 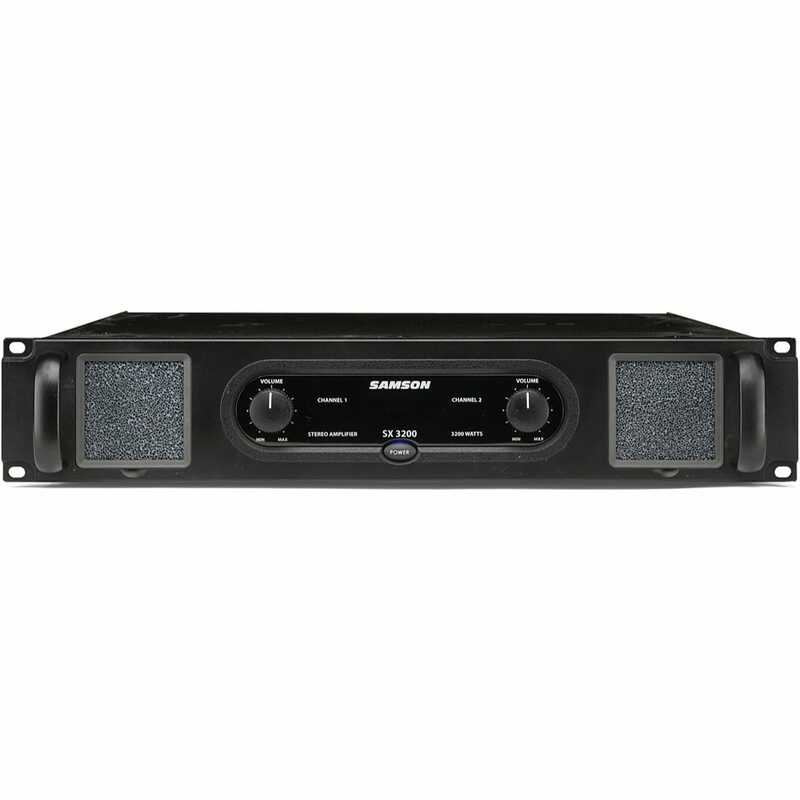 The Samson SX2800 stereo power amplifier has been designed to provide robust, clean output with low distortion and wide dynamic range, along with the dependability demanded by professional audio engineers and installers.The convenient two rackspace design is compact, and yet there’s plenty of power available, with 2 x 700 watts at 8 ohms and 2 x 900 watts at 4 ohms. 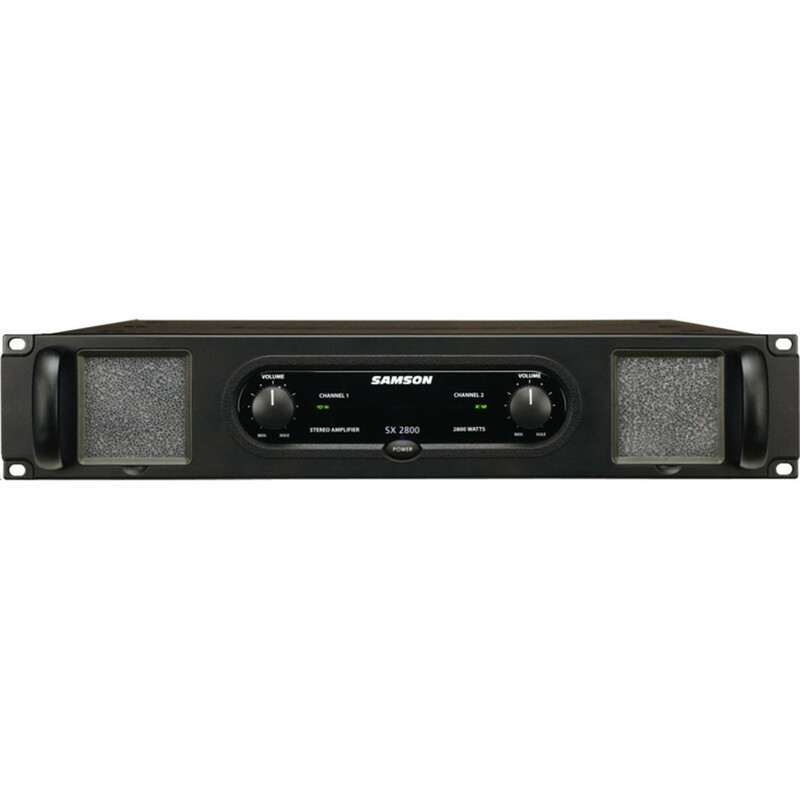 The Samson SX3200 stereo power amplifier has been designed to provide robust, clean output with low distortion and wide dynamic range, along with the dependability demanded by professional audio engineers and installers.The convenient two rackspace design is compact, and yet there’s plenty of power available, with 2 x 800 watts at 8 ohms and 2 x 1100 watts at 4 ohms.For mono applications, a bridged mode links both channels of the amplifiers, thus providing even more power, with a power rating of 2200 watts for the SX3200 into an 8 ohm load.Input connections are made via combination connectors allowing for both balanced XLR and balanced 1/4″ TRS connections. Euphonycart Present Yamaha P2500S Mixer. Yamaha’s audio engineers have designed the new P-Series P2500S Power Amplifier as perfect mate to the popular Club Series loudspeakers. To achieve this, they provided the P2500S with big power output that matches the power handling capabilities of the Club Series Speakers, and equipped them with YS Processing (Yamaha Speaker Processing) to deliver a signal that is tuned to the needs of these loudspeakers. 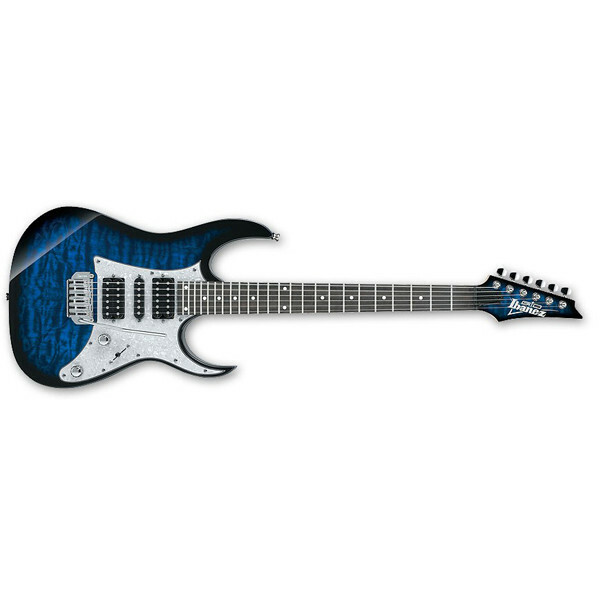 Further matching is found in Yamaha’s proprietary YS Processing. The P2500S is equipped with this specially designed circuit that delivers output tailored to the specific response of the Club Series speakers for superior audio quality and performance. The Yamaha P2500S features both XLR and 1/4-inch TRS inputs and Neutrik Speakon, phone plug, and 5-way binding post outputs to make connections quick and easy. Other features include Yamaha’s exclusive EEEngine technology which delivers high performance with exceptional efficiency, sweepable high and lowpass filters for optimizing output to any loudspeakers, compact and durable 2U chassis, and variable speed cooling fans. Euphonycart Present Yamaha P3500S Mixer. Yamaha’s P3500S amp delivers 350 watts RMS per channel at 8 ohms, 450 watts per channel at 4 ohms, and up to 2000 watts bridged at 4 ohms. EEEngine (Energy Efficient Engine) technology effectively reduces AC power consumption and heat generation without sacrificing power output. Combine that with its variable-speed cooling fan, and you get an amp that runs cool, only drawing big-time current when it needs it. 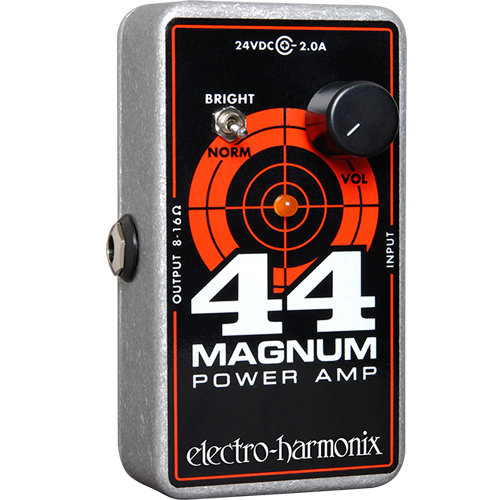 The gain controls and variable high-pass and low-pass filters let you pair these amps with just about any non-powered speakers. Yamaha’s YS processing balances the power output to perfectly match the power handling of Yamaha’s Club Series speakers.Yamaha’s P3500S amp includes balanced XLR and 1/4″ TRS inputs, as well as 5-way binding posts, 1/4″ outputs, and Neutrik Speakon® outputs for the speakers. Rack mounts are included, so you can install multiple amps in one rack to power your multi-speaker setup. Euphonycart Present Yamaha P5000S Mixer. Yamaha’s audio engineers have designed the new P-Series P5000S Power Amplifier as perfect mate to the popular Club Series loudspeakers. To achieve this, they provided the P5000S with big power output that matches the power handling capabilities of the Club Series Speakers, and equipped them with YS Processing (Yamaha Speaker Processing) to deliver a signal that is tuned to the needs of these loudspeakers. Further matching is found in Yamaha’s proprietary YS Processing. The P5000S is equipped with this specially designed circuit that delivers output tailored to the specific response of the Club Series speakers for superior audio quality and performance. The Yamaha P5000S features both XLR and 1/4-inch TRS inputs and Neutrik Speakon, phone plug, and 5-way binding post outputs to make connections quick and easy. Other features include Yamaha’s exclusive EEEngine technology which delivers high performance with exceptional efficiency, sweepable high and lowpass filters for optimizing output to any loudspeakers, compact and durable 2U chassis, and variable speed cooling fans. Euphonycart Present Yamaha P7000S Mixer. Yamaha’s audio engineers have designed the new P-Series P7000S Power Amplifier as perfect mate to the popular Club Series loudspeakers. To achieve this, they provided the P7000S with big power output that matches the power handling capabilities of the Club Series Speakers, and equipped them with YS Processing (Yamaha Speaker Processing) to deliver a signal that is tuned to the needs of these loudspeakers. 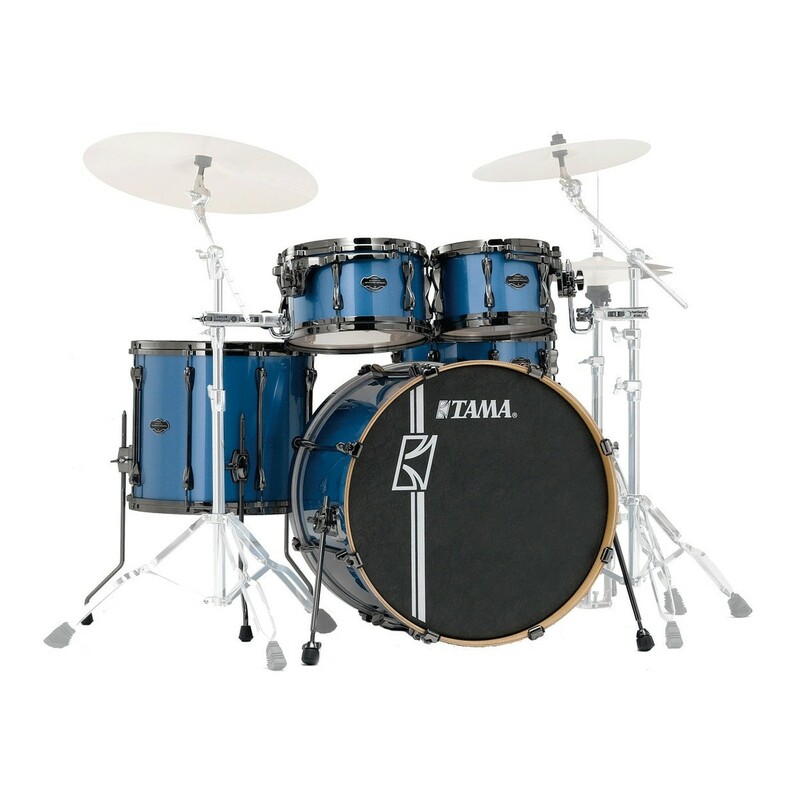 Further matching is found in Yamaha’s proprietary YS Processing. The P7000S is equipped with this specially designed circuit that delivers output tailored to the specific response of the Club Series speakers for superior audio quality and performance. The Yamaha P7000S features both XLR and 1/4-inch TRS inputs and Neutrik Speakon, phone plug, and 5-way binding post outputs to make connections quick and easy. Other features include Yamaha’s exclusive EEEngine technology which delivers high performance with exceptional efficiency, sweepable high and lowpass filters for optimizing output to any loudspeakers, compact and durable 2U chassis, and variable speed cooling fans. Euphonycart Present Yamaha PX10 Amplifier. Yamaha’s PX10 dual-channel Class D power amplifier gives you more than great-sounding amplification. 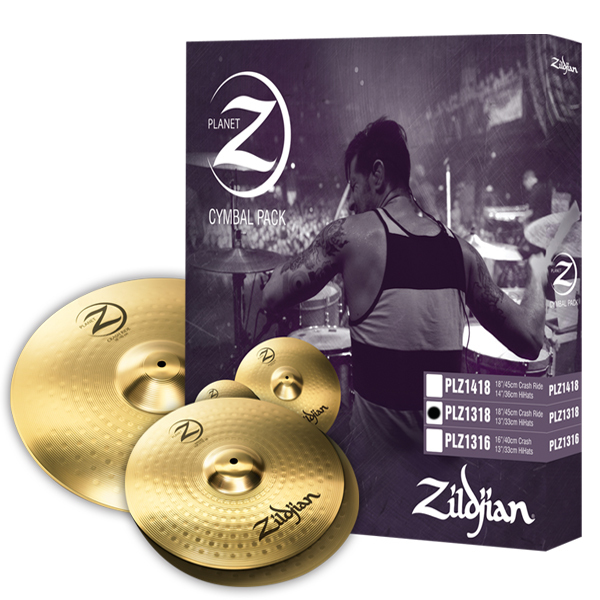 It packs powerful built-in processing that would normally require an external PA management processing. We’re talking onboard equalization for fine-tuning outputs, crossovers for integrating subs and fills, delays for correcting phase issues in large rigs, and a speaker-saving limiter. Factor in stellar sound quality, easy control via the LCD display, and its ultra-light weight, and it’s clear the Yamaha PX10 stands out among power amps in its class. Euphonycart Present Yamaha PX3 Amplifier. Yamaha’s PX3 dual-channel Class D power amplifier gives you more than great-sounding amplification. It packs powerful built-in processing that would normally require external PA management processing. We’re talking onboard equalization for fine-tuning outputs, crossovers for integrating subs and fills, delays for correcting phase issues in large rigs, and a speaker-saving limiter. Factor in stellar sound quality, easy control via the LCD display, and its ultra-light weight, and it’s clear the Yamaha PX3 stands out among power amps in its class. Euphonycart Present Yamaha PX5 Amplifier. Yamaha’s PX5 dual-channel Class D power amplifier gives you more than great-sounding amplification. It packs powerful built-in processing that would normally require an external PA management processing. We’re talking onboard equalization for fine-tuning outputs, crossovers for integrating subs and fills, delays for correcting phase issues in large rigs, and a speaker-saving limiter. Factor in stellar sound quality, easy control via the LCD display, and its ultra-light weight, and it’s clear the Yamaha PX5 stands out among power amps in its class. Euphonycart Present Yamaha PX8 Amplifier. Yamaha’s PX8 dual-channel Class D power amplifier gives you more than great-sounding amplification. It packs powerful built-in processing that would normally require an external PA management processing. We’re talking onboard equalization for fine-tuning outputs, crossovers for integrating subs and fills, delays for correcting phase issues in large rigs, and a speaker-saving limiter. Factor in stellar sound quality, easy control via the LCD display, and its ultra-light weight, and it’s clear the Yamaha PX8 stands out among power amps in its class.